A fleet of 20 vessels are now involved in the major dredging operations in the Ob. Among them are eight different dredgers, eight barges and four support vessels, Rosmorport informs. According to the company, a state-owned enterprise, the vessels have over the last two weeks removed a total of 3,223 cubic meters of the local sea bottom. The dredging is conducted as the Sabetta port is made ready to handle large-scale ships. 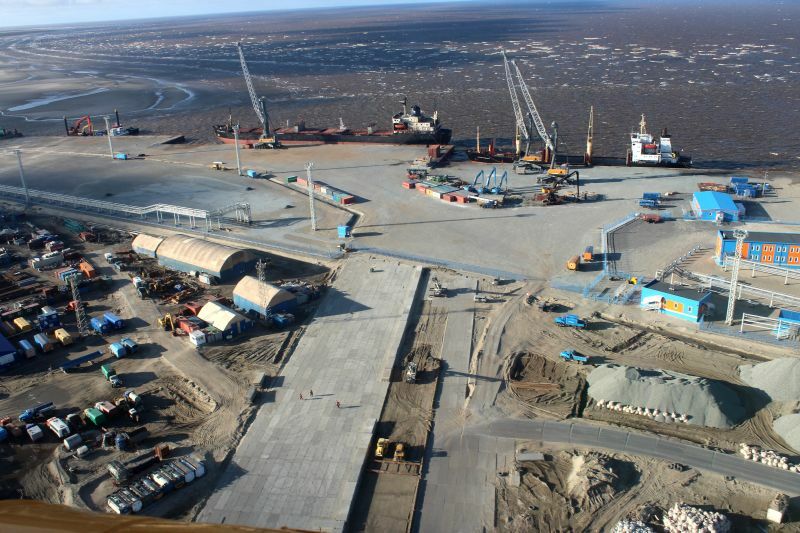 About 15,000 people are currently working with the development of the port and the nearby Yamal LNG project. Already in 2017, both plant and port are to be ready for operations, project developers say. The Sabetta port will have an annual capacity of up to 30 million tons.